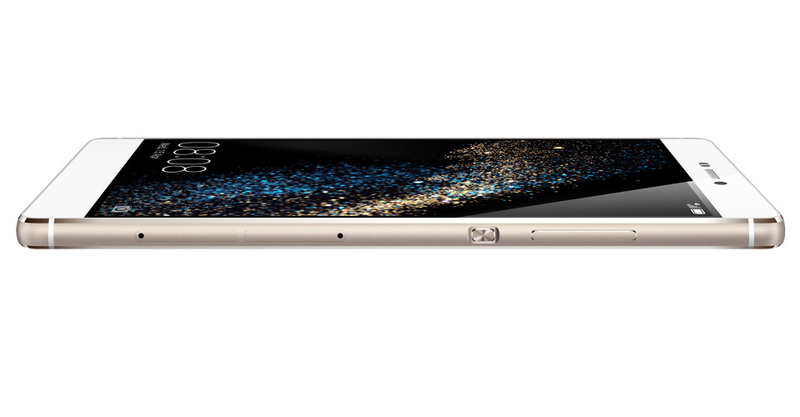 Huawei’s latest masterpiece, the P8 smart phone is now on sale in Uganda. Kampala is the latest destination in a worldwide tour that has included destinations like South Africa, Bangkok, Singapore, New York and London. ‘With P8, Huawei set out to create the embodiment of beauty: the perfect balance between science and technology; creativity (fashion and artistic achievement); and the human need for a highly intuitive and user-friendly interface’, says Mr. Sam C. Ayo, the device service manager Huawei Uganda. Running on the latest Android OS 5.0, Huawei has introduced a new philosophy for camera design. The LTE Compatible P8 is optimized for low light and high contrast; the best light painting camera Smartphone ever. Other cool features in this new gadget includes Best in class optical image stabilization during HD photos/video shootings and The industry’s first professional-level video capture function, which allows the P8 user to direct and control up to three other Android phones when shooting a video scene from four angles simultaneously, and also to instant video clip editing. The Huawei P.8 is now on sale at Simba Telecom, Banana phone world shops, Nilecom and Go phones in Kampala among others.